In an effort to constantly deliver the best service for our patients, there is a new tool available at Temecula Eye Center Optometry. We are proud to introduce LensFerry!!! After placing an initial order of Contact Lenses at our office, our patients are now able to reorder their contacts by sending a text from their mobile phones!!! All patients are eligible to receive a $25.00 Visa Gift Card after their first order with LensFerry!!! 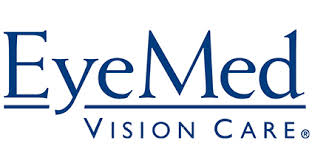 ​“At Temecula Eye Center, Optometry, genuine care and patient satisfaction is our highest mission. We pledge to work together to provide the finest services and facilities for our patients.